A great congratulations is in order for Emmett O’Hanlon on his successful summer solo tour! Emmett set out on his first solo tour this past July and ended it in our home town of NYC with a SOLD OUT show at the Cutting Room on 8/24. Chloe Agnew, an original and the youngest member of Celtic Woman, joined Emmett as his special guest at the Cutting Room show. The pair are just now stepping out from under the wings of their musical groups, Celtic Thunder and Celtic Woman, and starting their journeys as solo artists. Although Emmett and Chloe are both new to the solo world, they proved to be a great act! 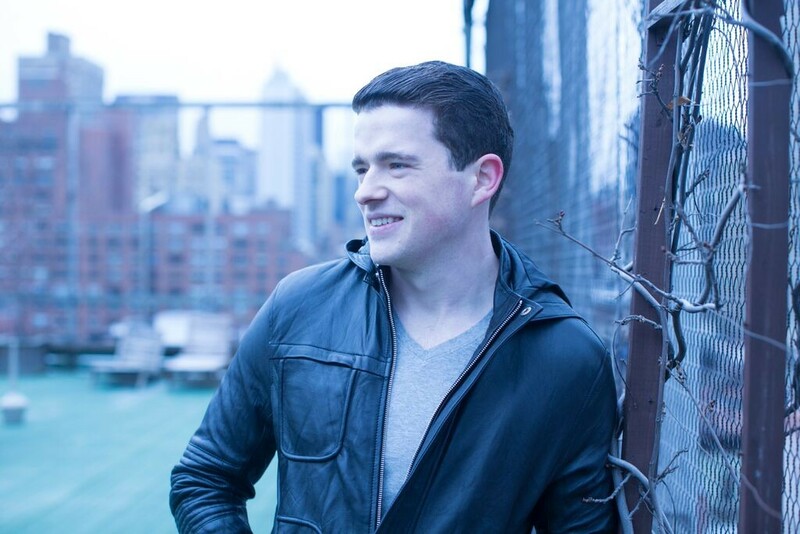 Irish American Baritone, Emmett O’Hanlon, is expected to have another show at the Cutting Room in the near future. Keep an eye and an ear out for more news on this young, talented artist that we are honored to call our friend! Check out our Twitter for photos of Emmett & Choloe from the show at the Cutting Room on 8/24! Previous PostBaritone, Emmett O’Hanlon Ready For First Solo Tour!Next PostJob Well Done to Na Fianna Band!